Melisandre wrote: Do they think we are all still thick. In many ways we are. People vote out of habit, or for a party. I take the view that I vote for a person to represent me. In order to secure my vote I interrogate the candidates (usually by email) so that I understand exactly what their views are and can decide just how they will represent me. You'd probably not be surprised that many candidates don't bother to respond (they don't even get a look in with my vote, and I remember!) and of those that do, few would represent me the way I would like. However, once I have an elected representative in place (whether or not I voted for them) I contact them and request that they respect and represent my views in the way that they vote in the house. I'm not overly enamoured with our current MP, but she is marginally better than the last one. As someone who has plenty of time on their hands, I get quite a lot of amusement from various people holding political office! 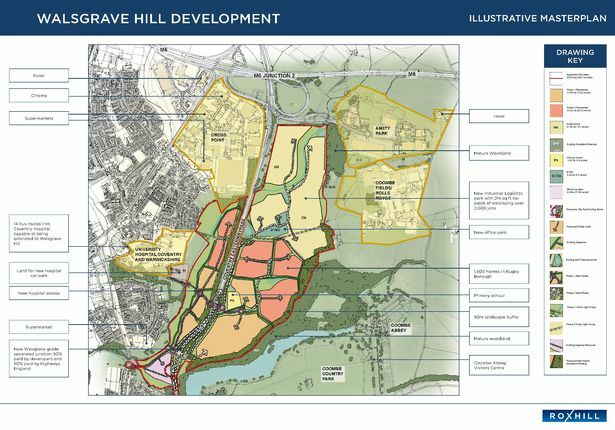 Swathes of green belt in Coventry are set to be lost after the government rubber stamped plans for 25,000 new homes in the city. Coventry City Council's local plan, which sets out how the council plans for the city to expand between now and 2031, has now been signed off. It has huge implications, with 10 per cent of the city's green belt set to disappear over the next 14 years. However, 17,000 homes are allocated to existing brown field sites. 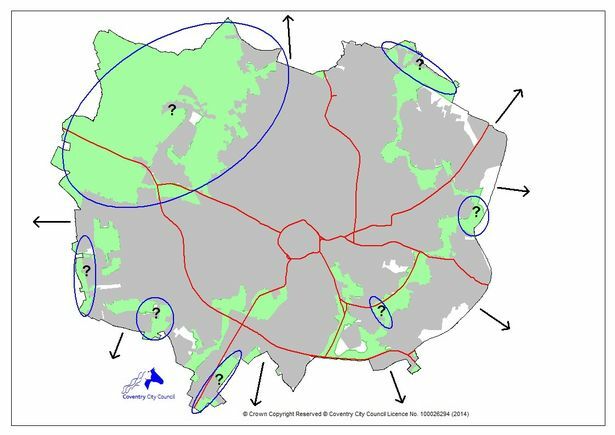 Areas around Keresley and Eastern Green will be the hardest hit as the council seeks to find a way of accommodating the city's expanding population. As well as the 25,000 homes planned inside Coventry, a further 18,000 needed to house the city's estimated future population have been allocated to areas of Warwickshire . Councillors have also previously said that not all of the houses on the plan would be built if the city's population does not increase in line with estimates. COVENTRY’S “fake population growth” has been exposed by figures revealing a fall in child births, children entering schools and ‘traditional families’. The evidence-based claim comes from Warwickshire councillor Keith Kondakor. He has uncovered key data to challenge plans to build homes on Green belt land, including on sites over the city border to accommodate population ‘overspill’. The council’s Local Plan to achieve these ambitions – which includes releasing Green belt – is set to be rubberstamped by the ruling Labour cabinet on November 28 and by the Labour-dominated full council on December 5, after a planning inspector gave the green light. The council has partly used official Office For National Statistics (ONS) estimates for its population growth assumptions, based on previous trends. But Green Coun Kondakor has obtained Coventry City Council’s own figures which reveal a FALL in schools intake, alongside a decline in the birth rate. 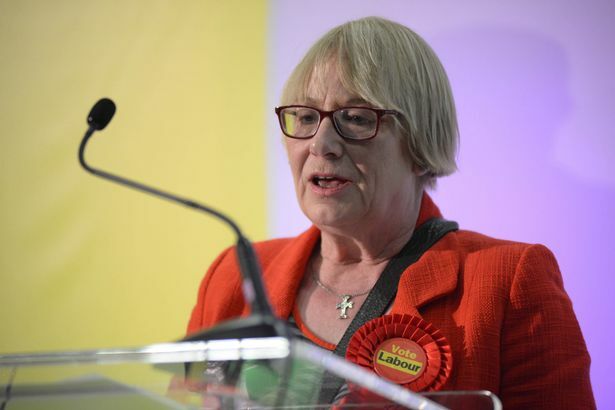 Coun Kondakor, in an internet article entitled ‘Coventry’s fake population growth’ writes: “It is shocking that almost everyone in Coventry and Warwickshire is believing the story of massive population growth in Coventry. “It is a bit like the emperor’s new clothes. While it is clear that the population is growing and changing, there does not seem to be evidence that new populations are growing exponentially. “There is a clear lack of extra new births in the city which were expected. “What is more, the latest school applications data shows that the number of children in reception year is falling sharply. Oh CCC on their own agenda again. Quelle surprise. The whole lot are rotten to the very core. But campaigners, and the Conservative opposition on Coventry City Council , have long questioned the population growth estimates the housing figures have been based on - suggesting student population figures have been miscounted and the effects of Brexit on immigration have not been fully taken into account. The proposals split councillors, with all of the Conservative members voting against the plans. They were joined by independent Cllr Glenn Williams, but the Labour Party used its majority to force through the proposals. The final vote ended with 31 in favour and 15 opposed and was greeted with dismay from green belt campaigners in the public gallery, with audible shouts of “shame” as the result was announced. Temperatures boiled over at one point earlier in proceedings when the Lord Mayor, Cllr Tony Skipper, threatened to have a member of the public removed from the public gallery for heckling. Conservative councillors seized on recent comments from Labour finance chief Cllr John Mutton who branded population figures used to produce the housing numbers in the plan “stupid”. Cllr Mutton repeated that assertion today when he said: “I don’t want houses on the green belt. “We have been forced to use figures, that are stupid, by the government. “If we hadn’t have done, the planning inspector would not have signed off our local pan and the whole of the green belt would have been in jeopardy. But opposition members, including Cllr Gary Crookes, questioned why a plan based on “stupid” numbers was being pushed through. He said: “You had the opportunity, during the build up of the plan, to get those figures changed. You have made no effort to get those figures changed. He said: “These figures show we will be growing faster than Birmingham, that is unprecedented. “We have to demonstrate exceptional circumstances to remove land from green belt. That simply hasn’t been the case. We can deliver 17,000 homes on brown field. The unpleasant whiff of things not being quite above board. - But of course, it'll never be proven. Land designated as green belt in Coventry has shrunk from 3,020 hectares in March 2017 to just 1,480 hectares in March this year, government data shows. Before that, the green belt in Coventry had stayed the same size as it had been since at least March 2010, when the Government's green belt data records start. Warwick also lost seven per cent of its green belt, with the amount of protected land falling from 20,550 hectares in 2017 to 19,070 this year. 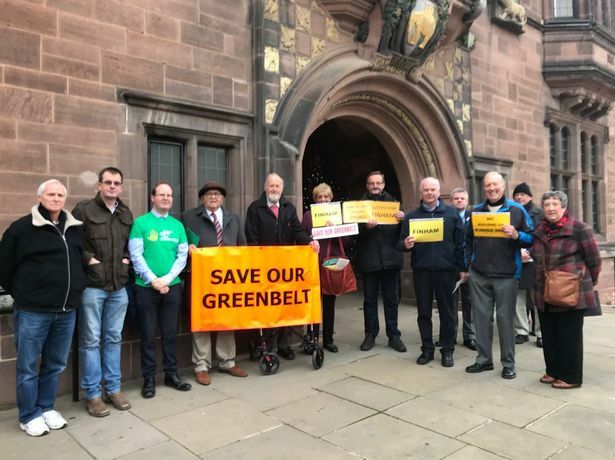 The drop in Coventry is the largest proportional loss of green belt land seen anywhere in the country - just nine other councils including Warwick agreed to reduce their green belt in the last year, and many of those were by negligible amounts. The aim of green belt land is to prevent urban sprawl and safeguard the countryside from encroachment, as well as preserving the setting and special character of the landscape. The government says it attaches “great importance” to green belt land and that, once set, it should only be altered in “exceptional circumstances”. National planning guidance states: “When considering any planning application, local planning authorities should ensure that substantial weight is given to any harm to the green belt. Before very much longer we will be nothing more than a suburb of Birmingham. I suspect that this is what was really behind CCC selling us out to the WMCA without a say. It stinks!